Since opening in 1985 to support the homeless and vulnerable in Worcester, Maggs has seen many changes that have affected the people we serve as a result of the current economic climate. Responding to these with new projects that aim to meet the needs of our service users and enable them to move forward. The UK currently is seeing rises in Rough sleeping, with a 16% rise occurring between 2015 and 16 (Homeless Link). While there has been a shift towards more preventative work to stop homelessness happening in the first place, there is still a need to work with and engage the hardest to reach. We chose to take on this challenge!! To assist in helping more people that usually don’t seek help, we have secured a grant for 3 years from the Big Lottery Fund for a Maggs Outreach And Transition Service (MOATS). This will provide a team of 3 fulltime outreach workers, that will operate countywide to engage with rough sleepers, working in partnership with relevant local agencies. 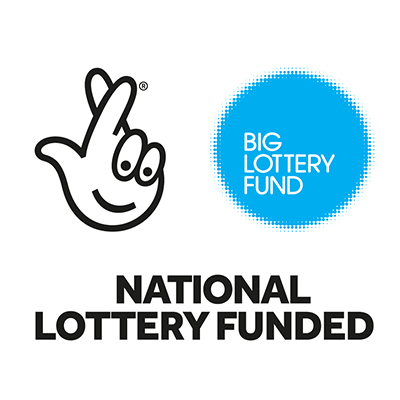 Thank you to The National Lottery and all their players. We couldn’t do this without each and every one of you. We are looking forward to 2018, and watching this project grow!